NEW ORLEANS — Police say a man is dead after falling from an elevated portion of Interstate 10 after his motorcycle crashed into a guardrail Sunday night. 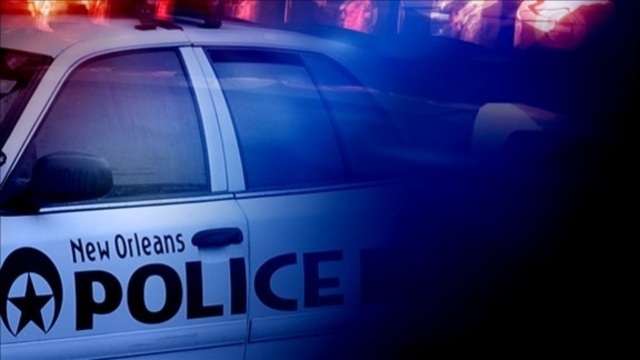 According to the New Orleans Police Department, the crash happened around 9 p.m. Sunday. Officers responding to the scene found the motorcycle driver near I-10 west and South Galvez Street. Investigators believe the motorcyclist was driving on the elevated portion of the interstate when "for unknown reasons" struck a guardrail. The driver then fell from the elevated portion onto the ground below. The man was pronounced dead at the scene. The Orleans Parish Coroner's Office will determine the man's official cause of death and release the man's name at a later time. Anyone with information about this incident is asked to contact NOPD Traffic Investigator Edgar Edwards at 504-658-6215.